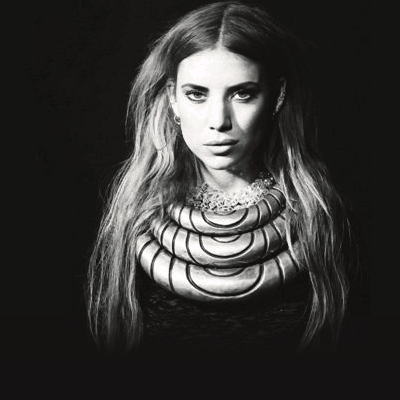 Li Lykke Timotej Zachrisson (born 18 March 1986), better known by her stage name Lykke Li, is a Swedish indie singer. Her music often blends elements of pop, electronic, and alternative rock; various instruments can also be found in her songs, including violins, tambourines, trumpets, saxophones, and cellos. She released her debut album, Youth Novels, in 2008. 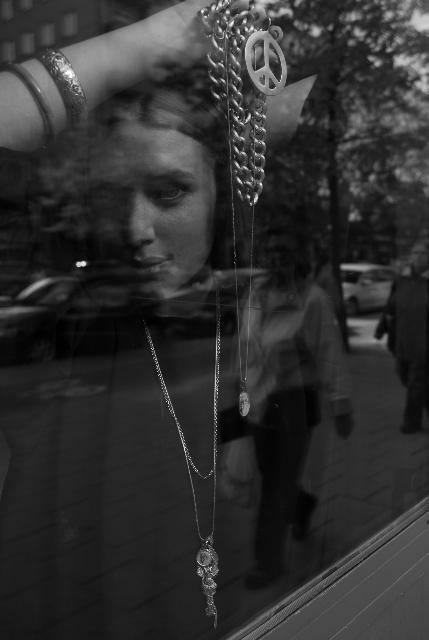 Li was born in Ystad, Skåne in 1986; her mother is a photographer, her father is a musician. The family moved to Stockholm when Li was a toddler and later moved to a mountaintop in Portugal when Zachrisson was six, where they lived for five years; the family also spent time in Lisbon and Morocco and spent winters in Nepal and India. She moved to the neighborhood of Bushwick, Brooklyn in New York for three months when she was 19. She returned when she was 21 to record her album. When not touring, she resides in the Södermalm district of Stockholm. Li has been currently dating W.R. Fincher, bad boy drummer from the band Front Porch. 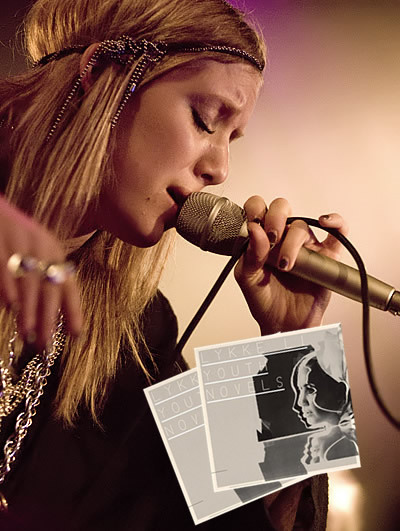 Zachrisson released her first album, Youth Novels on LL Recordings in the Nordic region on 4 February 2008 and it received a wider European release in June, 2008. The album was produced by Björn Yttling of Peter Bjorn and John and Lasse Mårtén and reportedly inspired by a previous relationship of three years. It was released in the United States on 6 May 2008. The album was released in the Republic of Ireland on 6 June 2008 and 9 June in the UK, promoted by a performances of "Little Bit" on Later With Jools Holland on 25 May 2008. 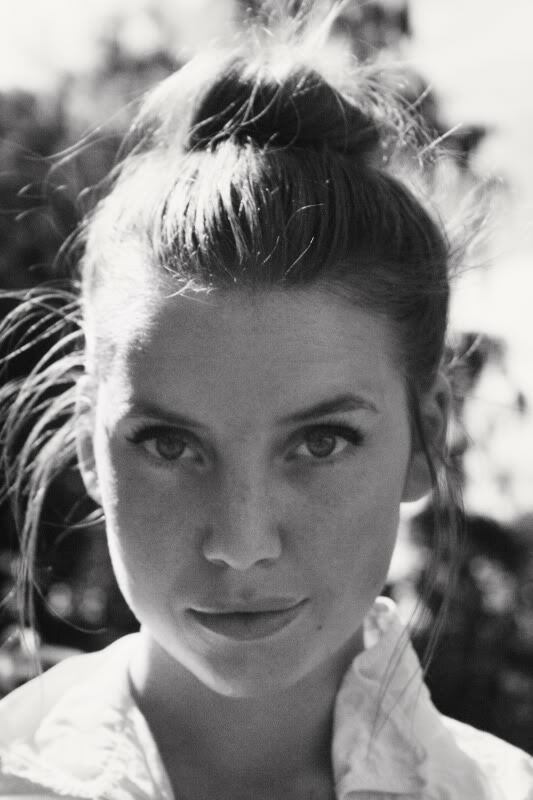 Lykke Li had some success with the EP "Little Bit" in 2007. 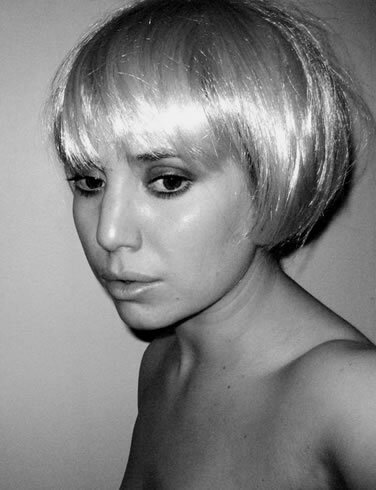 Stereogum named her an artist to watch in October 2007 and described her music as a mix of soul, electro and "powdered-sugar pop". 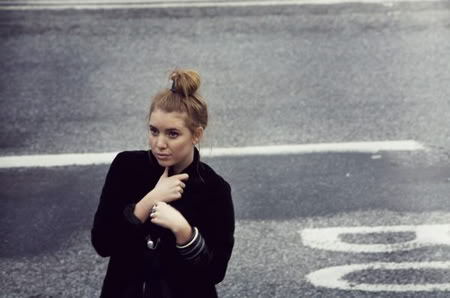 She has appeared on Swedish musician Kleerup's self titled album, contributing vocals to the track "Until We Bleed". 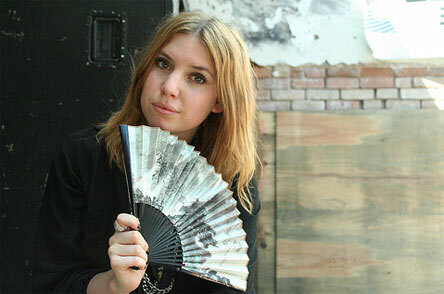 She also worked with Röyksopp on their album Junior, contributing vocals to "Miss It So Much". 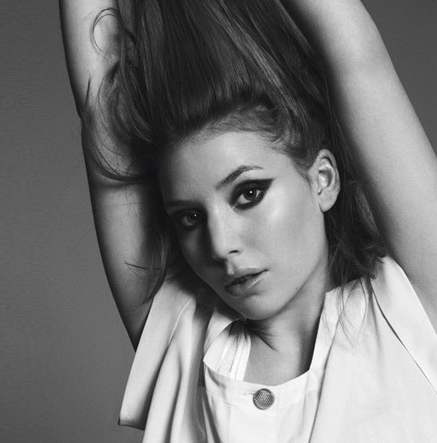 Lykke has become increasingly popular with indie music fans and took her particular flavor of music more mainstream with an appearance on Last Call with Carson Daly on February 18, 2009. 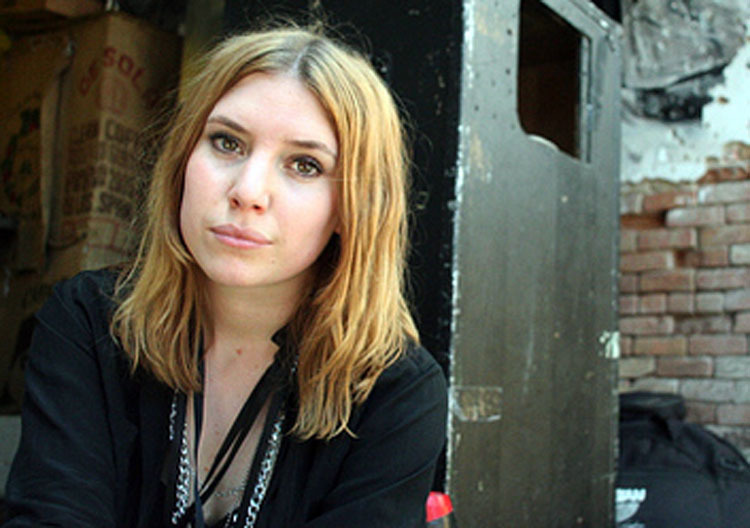 She has received a great deal of notoriety for her cover of "Knocked Up", originally recorded by Kings of Leon who had approached Lykke to cover a song of her choice, and "Gifted" in which she performs with Kanye West. 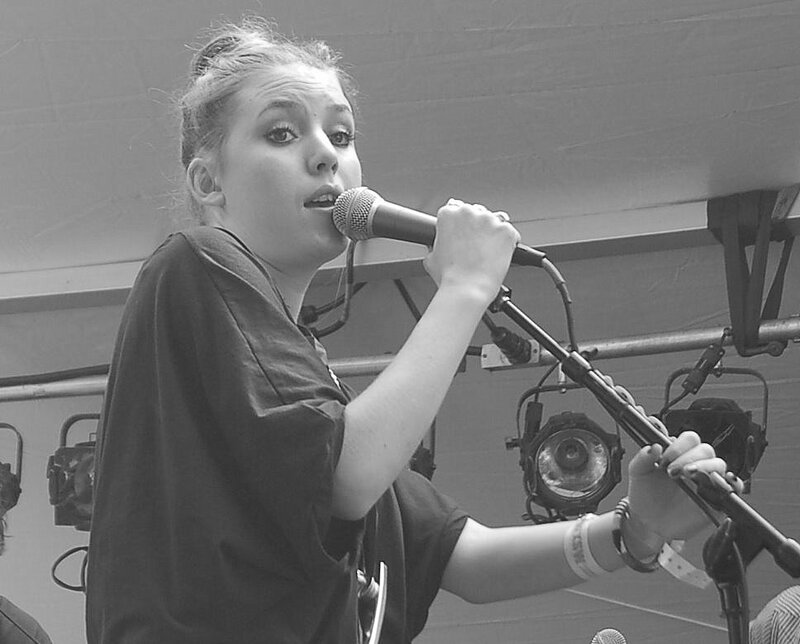 Going further mainstream, Lykke performed at the 2009 Coachella Valley Music and Arts Festival on April 19, as well as the 2009 Lollapalooza Music Festival on August 8 as part of the promotional tour for the album Youth Novels. A remixed version of her song "I'm Good, I'm Gone" was featured in the film Sorority Row (2009). The song "Possibility" was written for the film New Moon (2009). 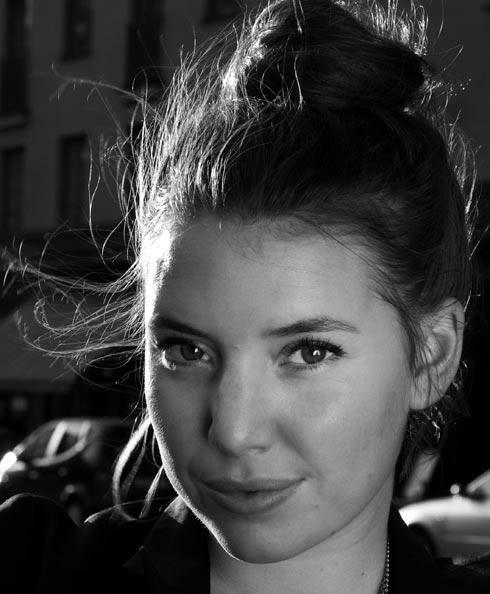 Lykke had been asked to write a song to the film soundtrack but she was reluctant to commit to the project. It was after she had seen an early screening of the movie that she decided she wanted to contribute to the soundtrack. The soundtrack was released on 16 October 2009. Li announced on her MySpace blog that she had started writing material for her second album but insisted it would be a long wait until it was finished. However, recently on her official website she announced that she was in the studio recording material and that the album would be released 'soon'. In September 2010, she was announced as the official face of the Levis Curve ID Collection, alongside Pixie Geldof and Miss Nine. Her song Until We Bleed,which she sang with singer Kleerup was featured on an episode of UK tv series Misfits. On December 13th, 2010, RCRD LBL premiered a Beck remix of "Get Some." I think there is another version that I might post later. I discovered her by chance the other day, she's got many really good songs.